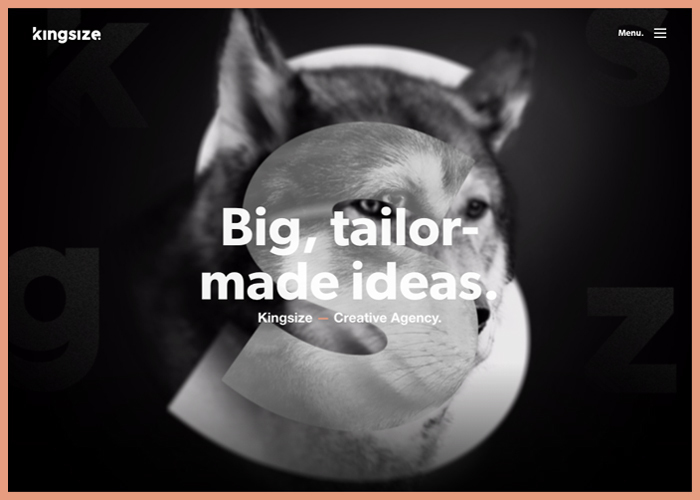 Kingsize is a creative agency. We are specialized in branding, web & art direction. Our main goal is to answer our clients needs by offering them an audacious and personalized solution.